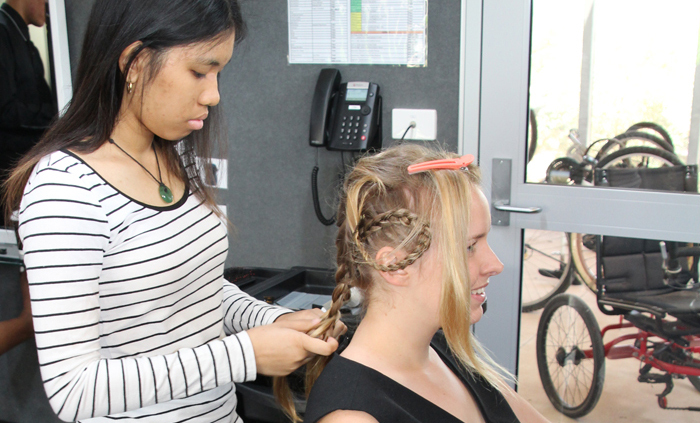 Two Henbury School students have eclipsed other contenders at a Time to Shine, an annual Charles Darwin University event highlighting the skills of hair and beauty career aspirants. 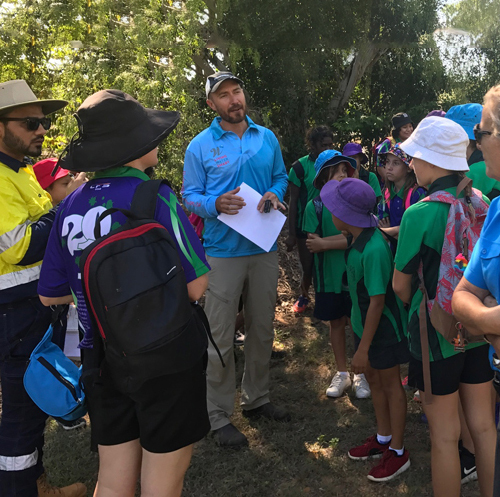 An excursion to Darwin River Dam was an exciting eye-opener for two Year 5/6 classes from Karama Primary School. 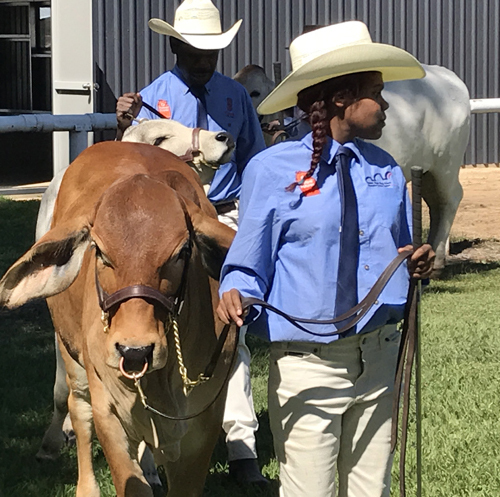 We want your feedback in the 2017 School Survey! 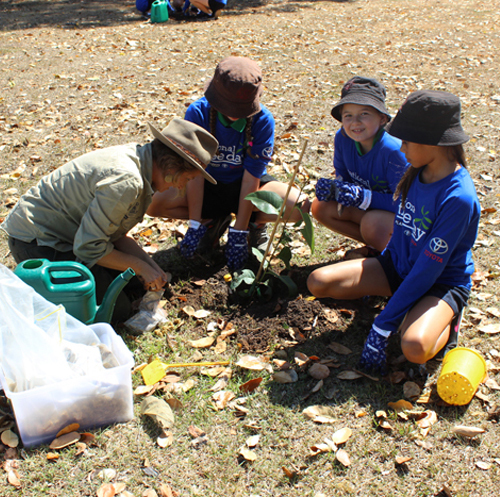 Students, families and staff of Northern Territory schools are invited to participate in the 2017 School Survey, to provide valuable feedback on what schools are doing well and where they can improve. 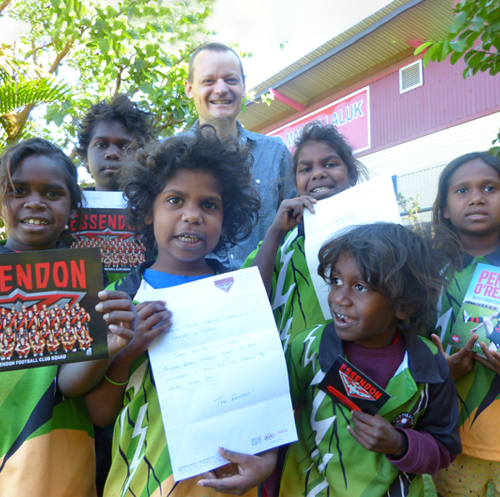 Queen Elizabeth and Essendon Football Club megastars have been recipients of letters from junior and senior primary students at Manyallaluk School. 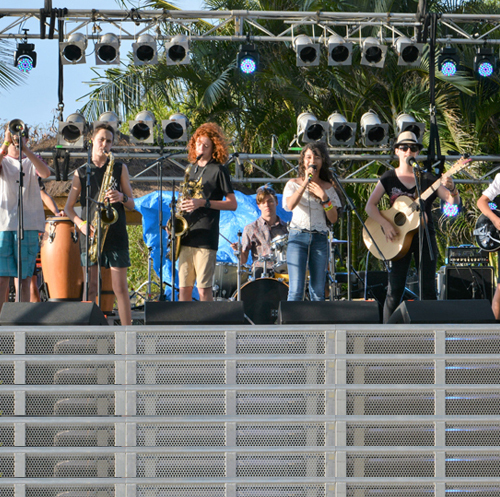 NT Music School rock band Sev and the Explosions will support an iconic cast of Australian musicians at the upcoming One Tropical Day concert. 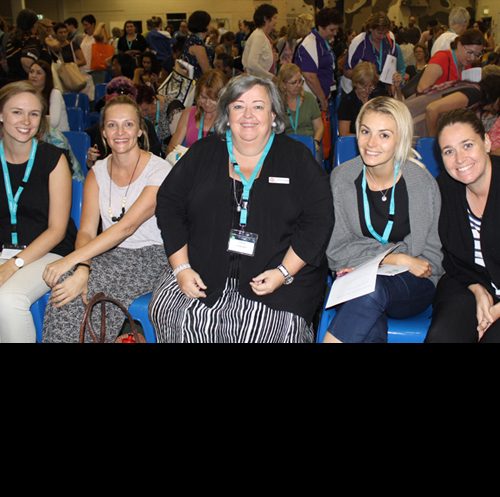 A recent conference addressing individual wellbeing attracted 430 teachers from nine schools of the Casuarina Education Precinct. 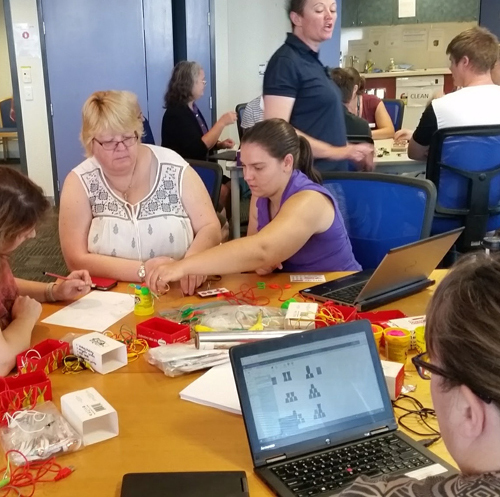 Recent technology bootcamps attracted 68 middle and primary schoolteachers from Darwin, Alice Springs, Katherine, Haasts Bluff and Humpty Doo. 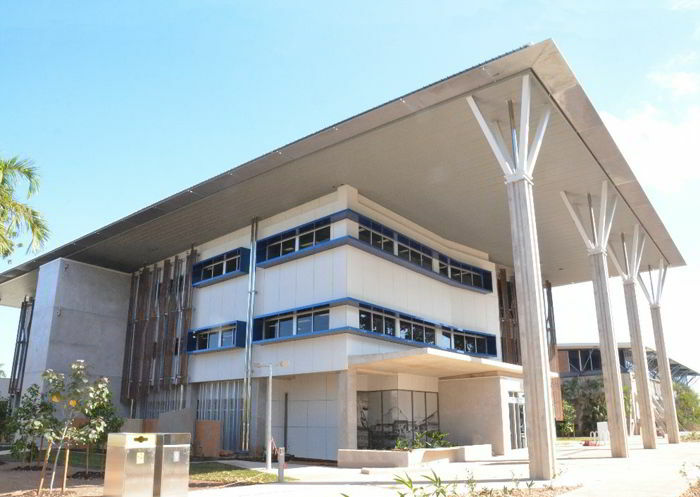 The new Northern Territory School of Distance Education building at the Bullocky Point Education Precinct was the most awarded project at the 2017 Northern Territory Architecture Awards on Friday 16 June.